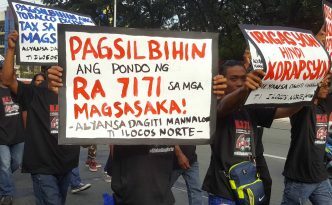 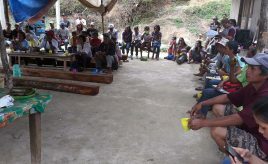 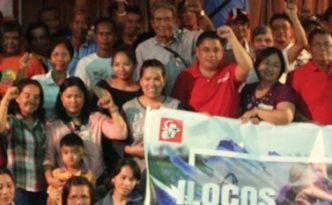 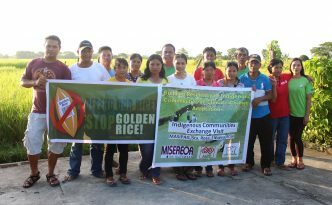 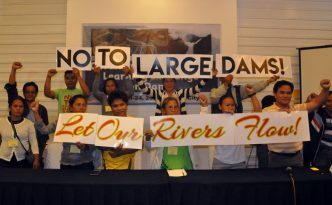 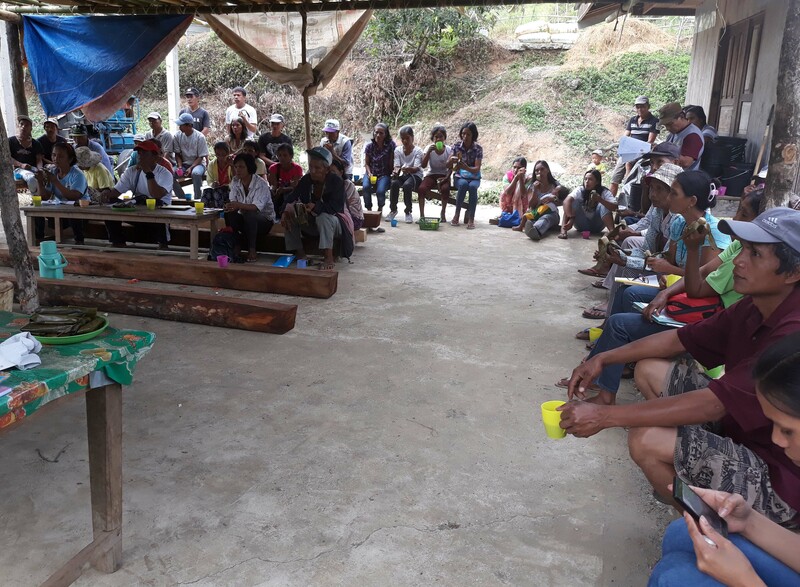 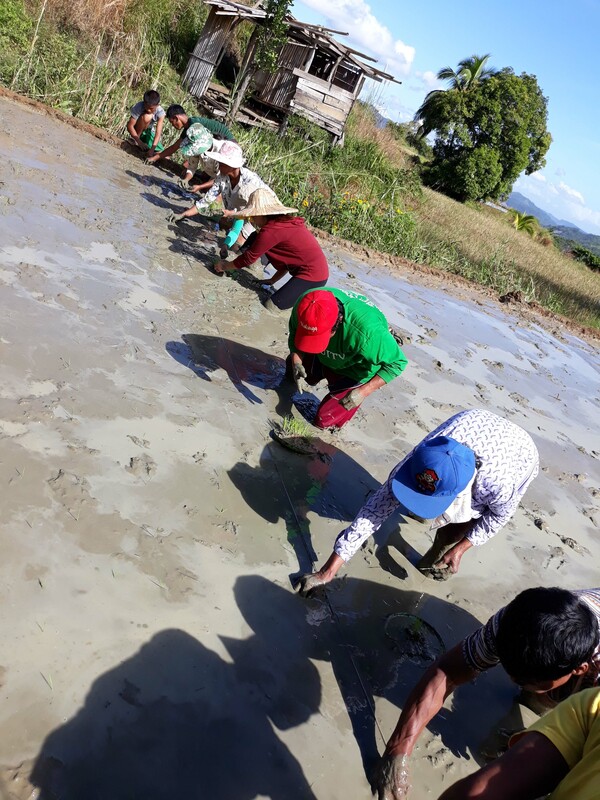 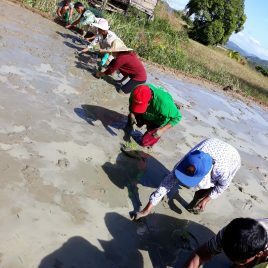 For the indigenous peoples (IPs) who are hell bent on defending their ancestral territories, the fight is far from over as the entry of dams they see as a threat to drown their very existence are continuously coming with funding from foreign companies in collaboration with their government. 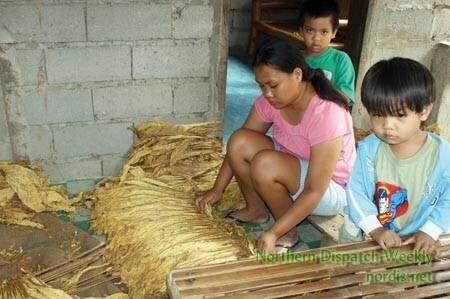 Tobacco farmers are asking President Rodrigo Duterte and lawmakers to probe into how millions of the tobacco excise tax shares of their local governments were spent. 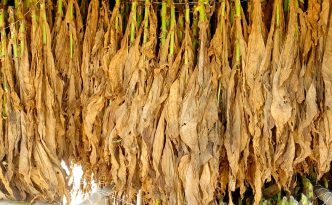 For nearly three decades now, benefits from tobacco excise tax shares of local government units have remained a tobacco farmer’s illusion. 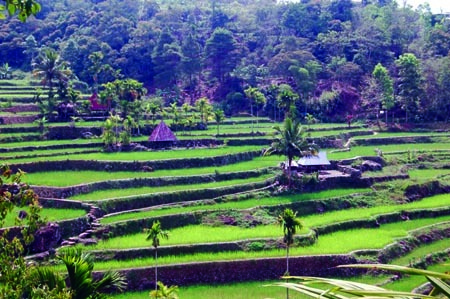 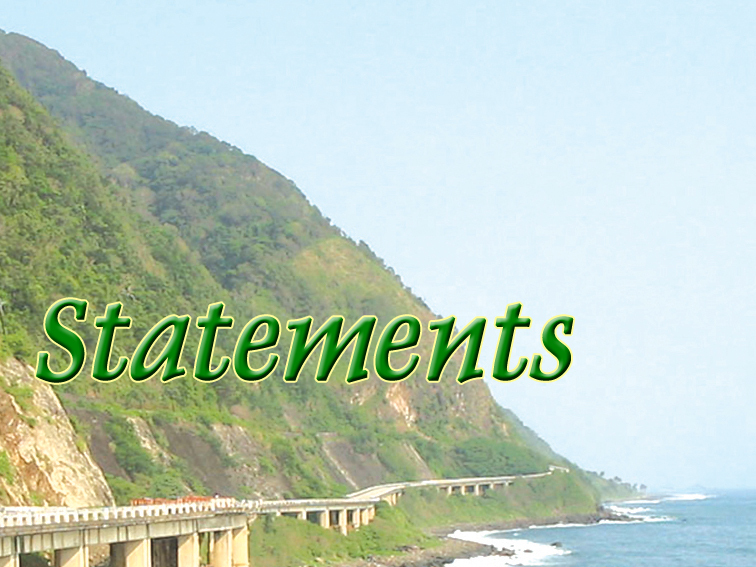 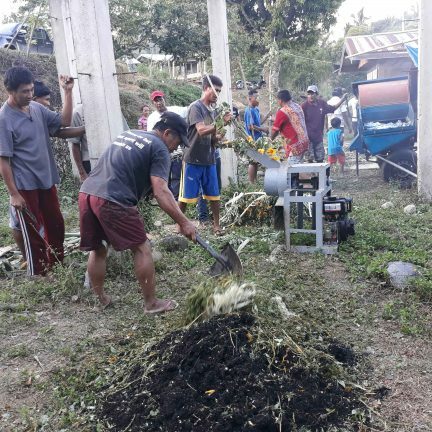 Kalpasan iti aktibidad ket nakita dagiti nakipaset ti importansia ti panangidulin kadagiti nainsigudan a bin-i ken ti saan kuma a panangisukat kadagitoy iti high yielding varieties (HYV). 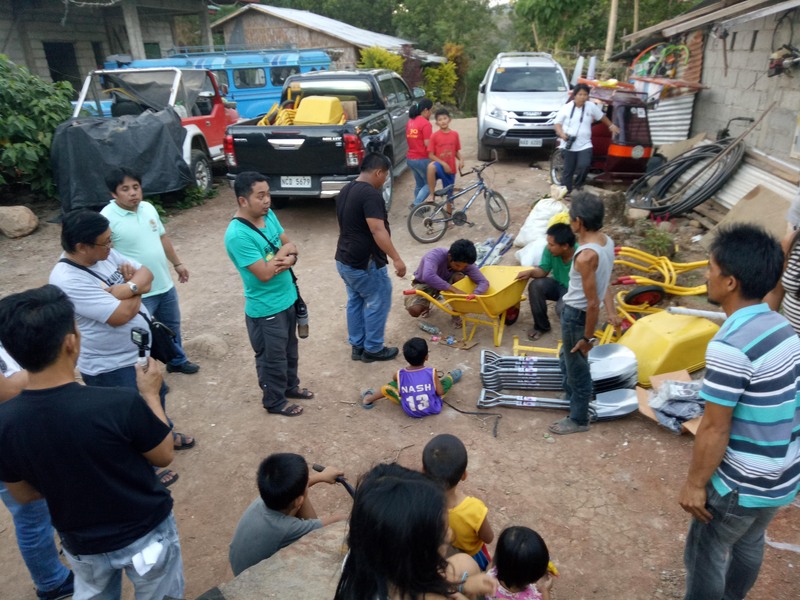 Gutigotenmi dagiti opisyales iti lokal a gobyerno iti intero a rehiyon Ilocos nga agbalin kuma nga agresibo (aggressive) nga agaramid iti addang tapno maipaay ti umannatup a tulong kadagiti nakaru a nadidigraan iti masakupanda. 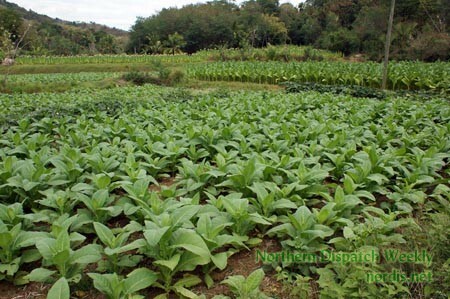 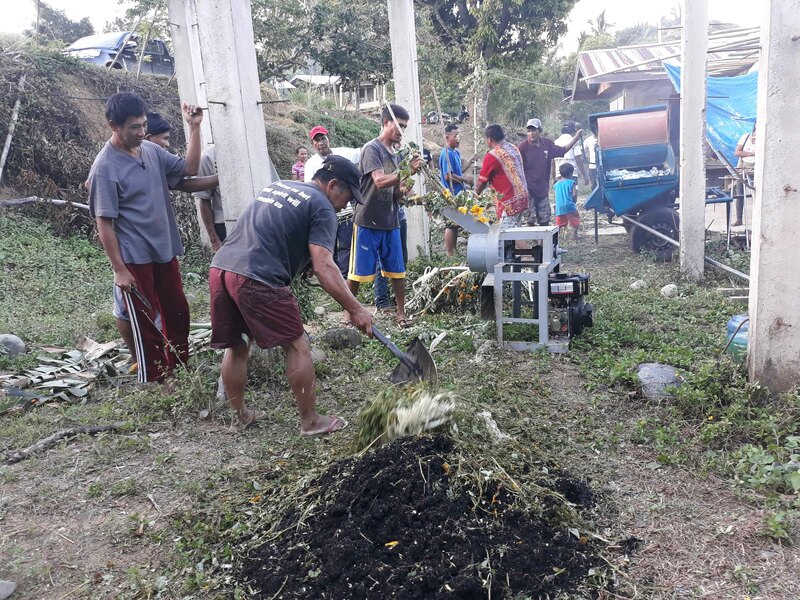 BAGUIO CITY — A farmers’ group in Ilocos urged local government in the region to provide cash incentive for tobacco farmers.